Women’s Day – anything worth celebrating? 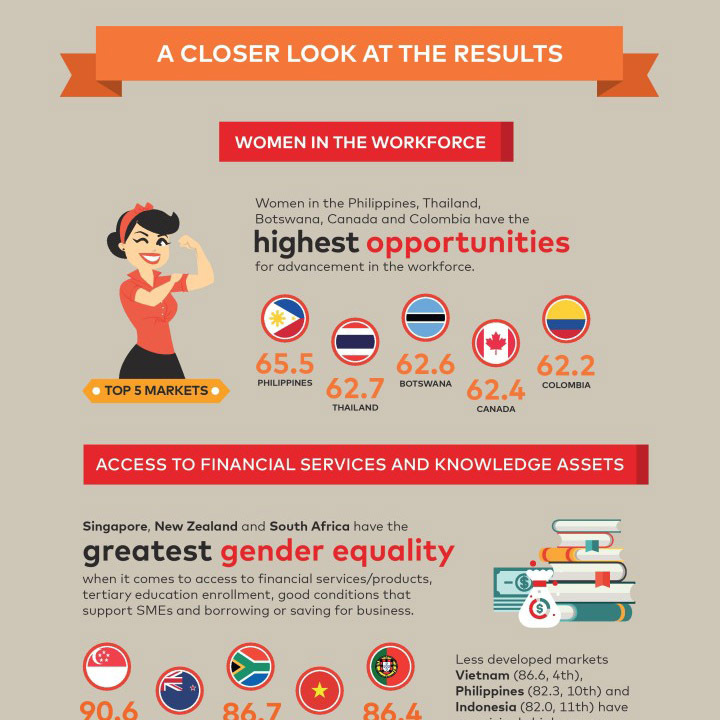 MASTERCARD INDEX have, consistent with Women’s Day, published an interesting infographic on Women Entrepreneurs – the Mastercard Index on Women Entrepreneurs (MIWE) comparing how we do against the rest of sub-Saharan Africa. It’s one of those “behind your back right in front of your eyes” statistics and it reveals the remarkable progress that we have made in respect of the advancement of Women. The Mastercard infographic below is a refreshing look at our progress.